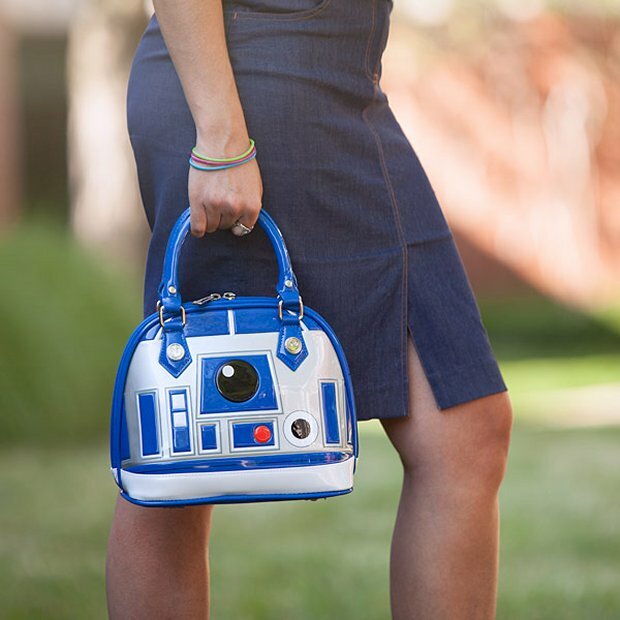 Carry your droid with you wherever you go and let your droid carry all of your essentials. This how how the Rebels accessorize. It won’t hold your laptop, but it might fit a small netbook or tablet. 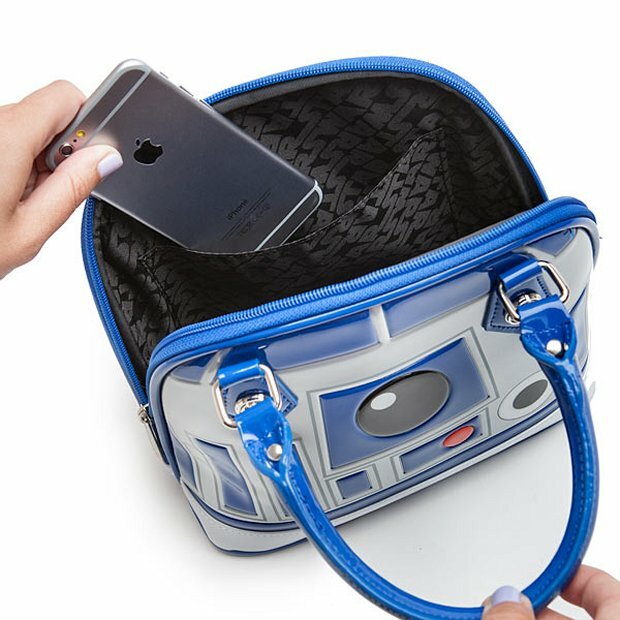 And it definitely will hold your phablet or smaller items. R2-D2 is here to help. 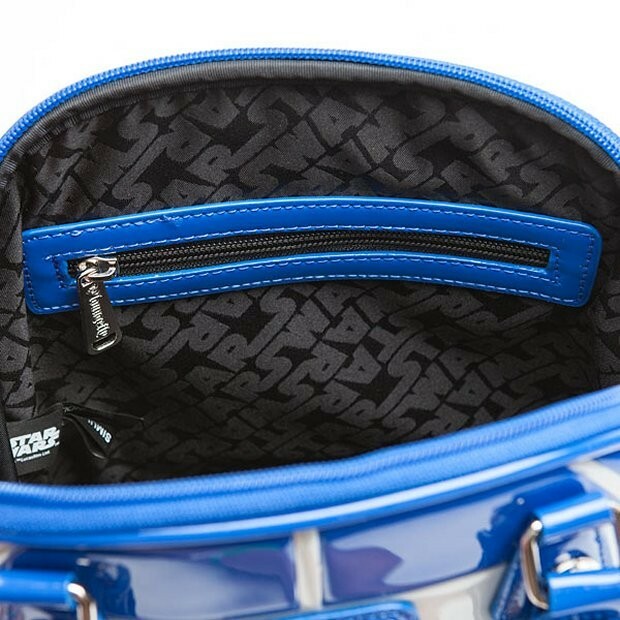 The simulated leather purse even has metal feet on the bottom to prevent wear and tear. 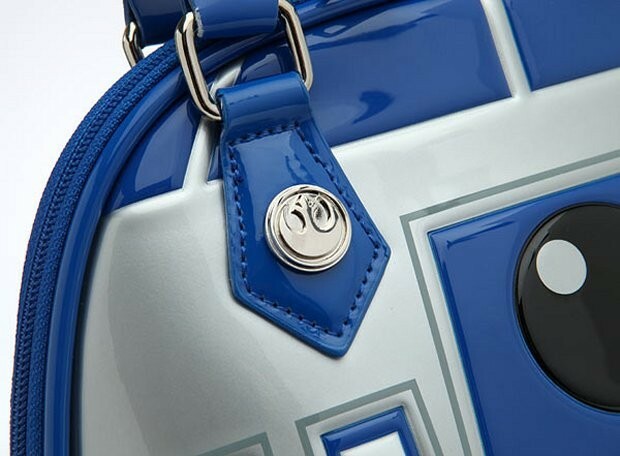 This is the droid you have been looking for. Don’t fall for some Jedi mind trick and let them tell you otherwise. They do that because they want this purse for themselves. 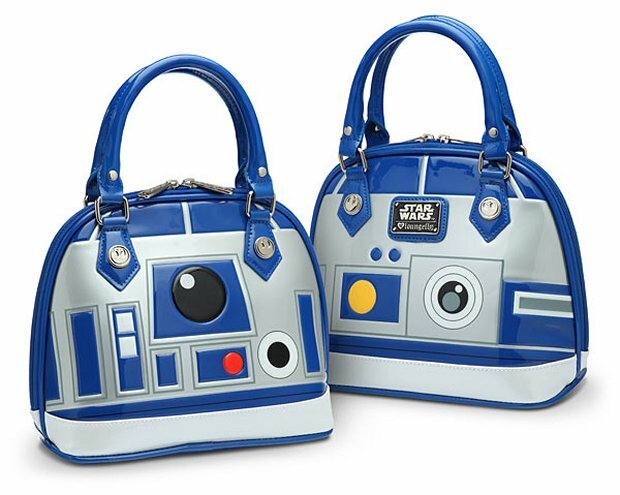 It’s only $59.99(USD) from ThinkGeek. Death Star plans and holographic capabilities not included.